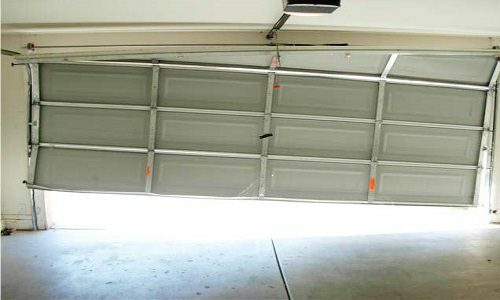 Our team is a group of specialists that provide 24 hour garage door repair service in Richmond. Our company possesses all the necessary permits from the state government to be in business. We have also received great feedback from previous customers about how effective our services are. We don’t engage too much in advertisements and promotion projects. We leave that to our regular customers who recommend us to their families and friends outside of Richmond. It has been rewarding to provide services to the residents of Richmond and other cities as well. As a warning, beware of tricksters who present themselves as big garage door companies. There have been cases where people who pretend to offer garage door services are actually scammers and robbers who are after your money and belongings. For anyone interested in the services we offer, our hotline and email are manned 24/7 for inquiries. We operate 24/7 every day, even during the holidays. For installation services, we allot four days of preparation for the ocular inspection and structural planning with the homeowners. Then depending on the size of the garage, installation mostly lasts for a week or two. We are also transparent with our budget breakdown. We present a budget breakdown to our customers before and after our services for clarification. So far, we have received minimal complaints and we have resolved all of them quickly. We are in the middle of expanding our target market by opening offices in other cities in Texas. Soon, Big Star Garage Door Repair will be recognized throughout the country as one of the best. Our company will continue to maintain its service reputation in the coming years. Integrity – The biggest concern of our customers is, of course, the quality of our work. There is no problem with this because our team of professionals is well- experienced in all services. The second biggest concern is security– before and during our services. The homeowners might say, “What if they took things from our garage while they’re working?” This is based on an actual experience we’ve had. Some people are reluctant to let people enter their house and conduct services that will last hours or even days. Rest assured that we are professionals, so we come into your home focused on providing our services, that is all. We are not after your money or belongings. We want you to feel safe, before, during, and after our work. 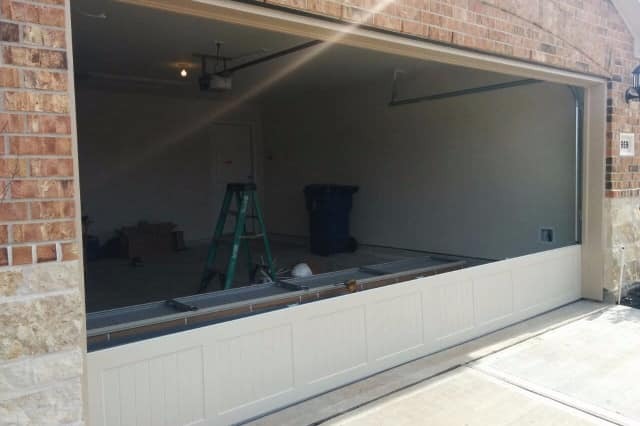 Efficiency – Our teams of professionals have undergone extensive training to be fully familiar with the entire structure and mechanism of a garage door. We also use quality parts and tools for our services every time. We are very strict with work and time management to ensure that we finish everything before the given deadline. We conduct an ocular inspection first before we start our services and then a final inspection to check if everything is done right. Garage Door Repair Richmond TX is aware of the rampant rates of crimes in the country. We have seen hundreds of news showing people from different states being robbed and harmed inside their homes. We see shootouts between homeowners and robbers on TV. This is why we are dedicated to providing great garage door services. Improved security. 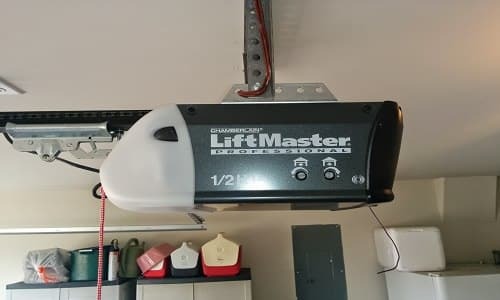 There is a lot of room for your garage door’s security upgrade. We can install automatic openers with built- in safety eyes. 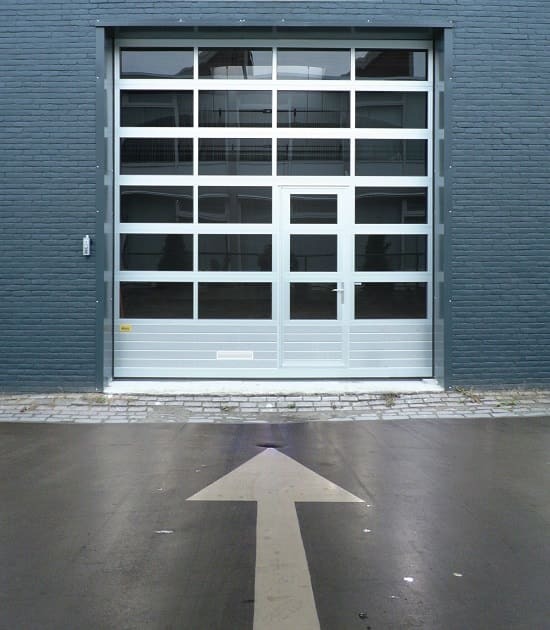 This way, every cycle of your garage door is monitored. If you’re not satisfied, you can ask security companies to install CCTV cameras to monitor the surroundings inside and outside your garage. This is not something to be ignorant or passive about. Robbers will find a way to enter your house no matter what. 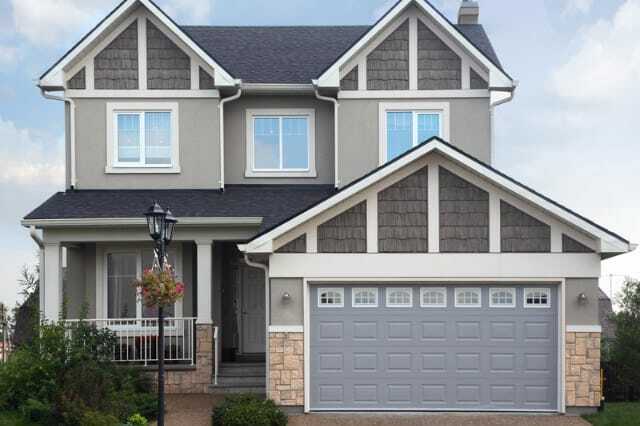 A well-maintained garage door is a barrier protecting you and your family from danger. It would also be a great loss to let your SUV be taken away. You need to take action and fast. If your garage door makes that squeaky sound, this may be a sign of rusty rollers. 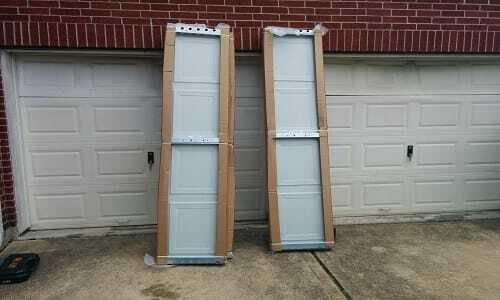 If the garage door panels are brittle, they can be easily disassembled. Pay close attention to small details so they don’t turn into big garage issues in the future. Starting out as a small stall offering garage repair services to our neighbors in the past, we are now one of the most in demand garage door repair companies in an entire city. Big Star is one of the pioneers here in Richmond. 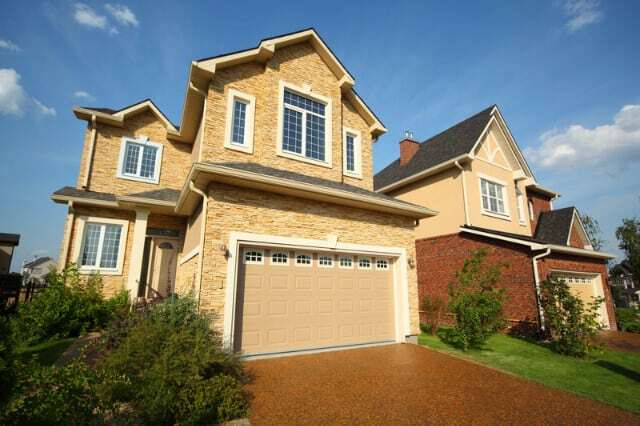 We provide quality garage door services to hundreds of families over the years. 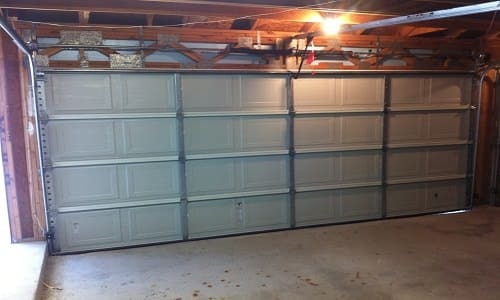 We are made up of professionals skilled and knowledgeable on the structure of a garage door and all of its components. We can easily determine which part causes your garage door to malfunction. Small part replacement from the internal structure is easy for us. We have been active in providing the best repair, replacement, and installation services in the city for many years and more to come. The sky is the limit. We can attend to all sorts of mechanism failures and damages. This is our social responsibility for the community of Richmond, so we give it our best. The best efforts equal the best results. Our reputation in Richmond has expanded to other cities as well. We have been receiving calls from people outside of Richmond and at times even outside of Texas.